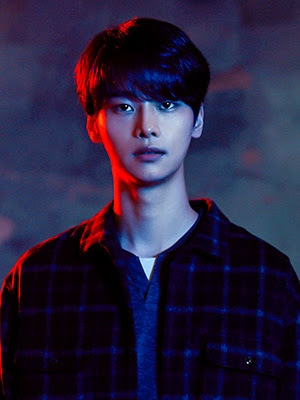 GOKPOP | Exclusive K-News in Malaysia & Singapore: Watch the star-studded lineup for November K-Dramas on Viu! Watch the star-studded lineup for November K-Dramas on Viu! Airs on Viu from 29 Nov, every Thursday & Friday, 4 hours after Korea! Prepare to be awed by the star-studded line-up of K-dramas coming to you on Viu this month! First up is this year-end’s most highly-anticipated drama, Encounter, starring two of Korea’s most popular Hallyu idols, Song Hye Kyo and Park Bo Gum. Cha Soo Hyun (Song Hye Kyo), the daughter of an influential politician, divorces from her wealthy husband, to free herself from her burdens. She travels to Cuba to escape from her stresses and meets Kim Jin Hyuk (Park Bo Gum), a free- spirited man, who helps her after an unfortunate incident. Their lives start to intertwine upon their return to Korea where they fall in love, but this fateful romance also causes devastation in their lives. 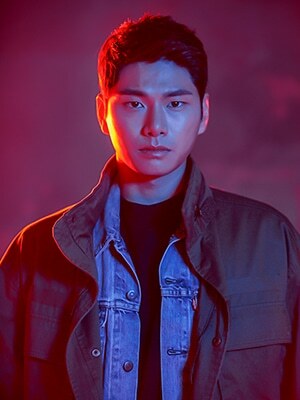 Capitalising the trend of noona-dongseang relationships is also Children of Nobody, starring Kim Sun Ah and Lee Yi Kyung, as it centres around Cha Woo Kyung (Kim Sun Ah) whose perfect life is forever changed when she meets with an accident. Cha Woo Kyung (Kim Sun Ah) works at a children’s centre as a child counsellor. Her life is perfect: she has a job that she loves, is married to a gentle, competent husband and is also pregnant with her second child. Her life changes when an accident occurs. Kang Ji Hun (Lee Yi Kyung) works as a detective who is in pain, hiding his troubled past. He has a strong belief that criminals should be punished to the fullest extent. Also known as Korea’s Little Sister, Kim Yoo Jung, is back on the small screen in the drama adaptation of a popular webcomic of the same name, Clean with Passion for Now. 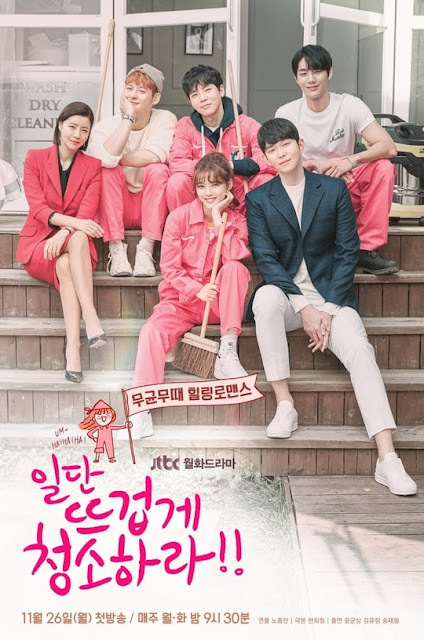 Based on the eponymous webcomic, Jang Sun Gyeol (Yoon Kyun Sang) has mysophobia (fear of germs) and owns a cleaning company. He meets Gil Oh Sol (Kim Yoo Jung), a job seeker with a bright personality, who gets hired at his company. Oh Sol helps Sun Gyeol overcome his phobia and sparks fly between them. With a 12-year age gap between the two leads, fans can look forward to their chemistry in this romantic comedy!